All the members of your family – even the furry ones – deserve nourishing, wholesome and natural food. 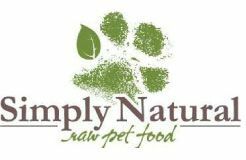 Find delicious and nutritious options at Simply Natural Raw Pet Food. 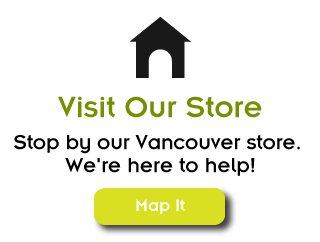 Located in Vancouver, we stock our shelves with only the finest raw pet food, created by respected industry suppliers. 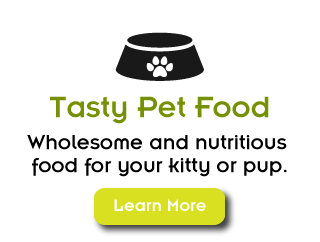 In addition to raw food, we carry a small selection of the highest-quality convenience food such as dehydrated, freeze-dried and select brands of kibble. Special orders are welcomed. Call us to discuss your pet’s dietary needs today. And don't forget to stay up-to-date on all our new product offerings by connecting with us via Facebook. Ask about our frequent buyer program!